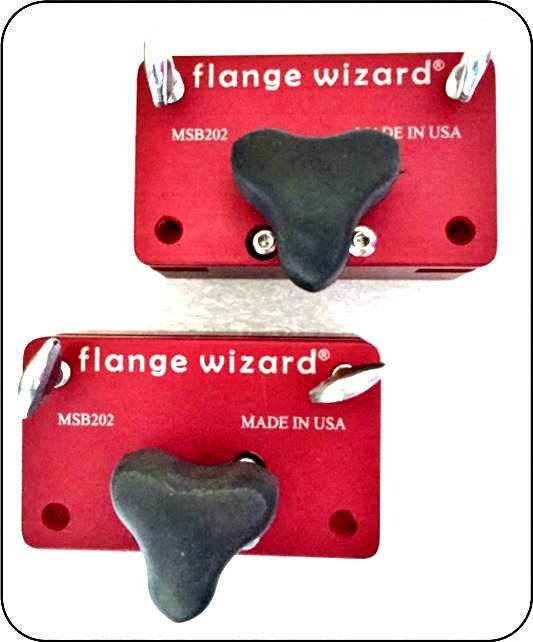 Each set comes with 2 ON/OFF magnetic blocks. Each 60 lb. 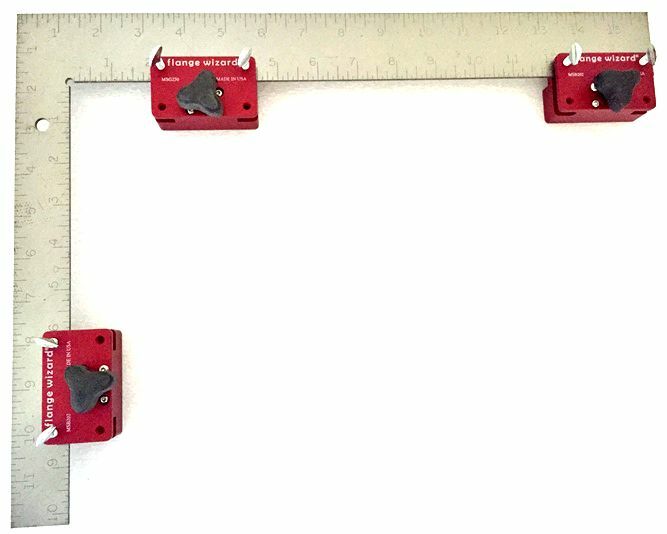 magnetic block can be attached to any standard square or straight edge (up to 1/8′ thick) to form your own burning guides. Blocks are machined aluminum and have thumb screws to easily adjust blocks on straight edges or squares. The ON/OFF switch makes setting up easy and keeps the blocks free from debris. Warning: Excessive heat can damage the magnets. Keep magnet block away from sensitive electronic devices. 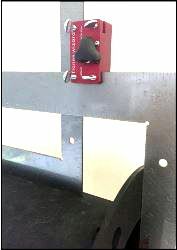 Keep magnet block in “OFF” position when not in use.